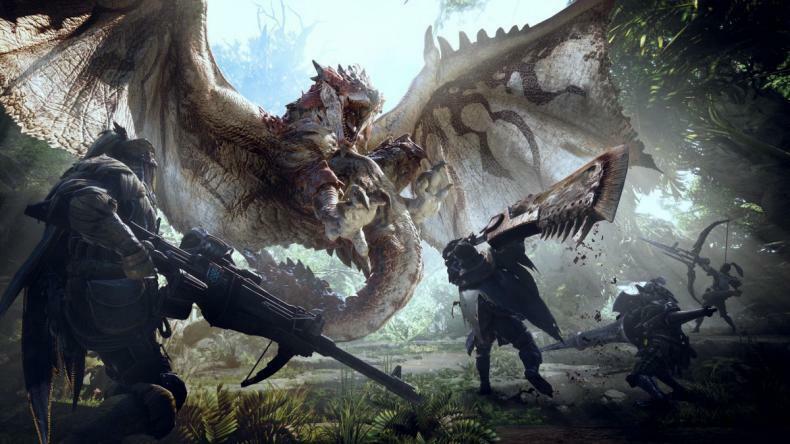 What’s new in Monster Hunter World? Any new events? There will also be special quests and items for you to do.